Gangtok- "Nothing is permanent Except Change"
The beautiful landscape of Sikkim has always attracted millions of eyes throughout the globe. But, due to its tough set-up the very beautiful landscapes were once abhorrence to the local peasants and growers. Due to lack of roads and communication people from far flung Sikkim had to walk for 2 to 3 days just to reach Gangtok, the kingdom’s capital. 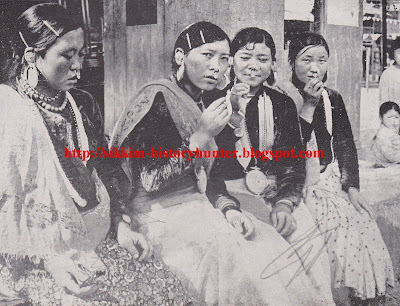 Miles away from the modern lifestyles of Gangtok, peasants had to struggle a lot to manage a loaf of bread. It was all because Sikkim still was following a traditional method of farming which had now become outdated due to the increasing population. 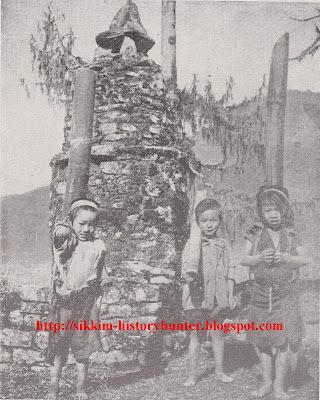 In precise, the rural life in former Sikkim was a sturdy one. Here are few glimpses of rural life in the former Himalayan Kingdom of Sikkim. These photographs belong to the 60s of last century. 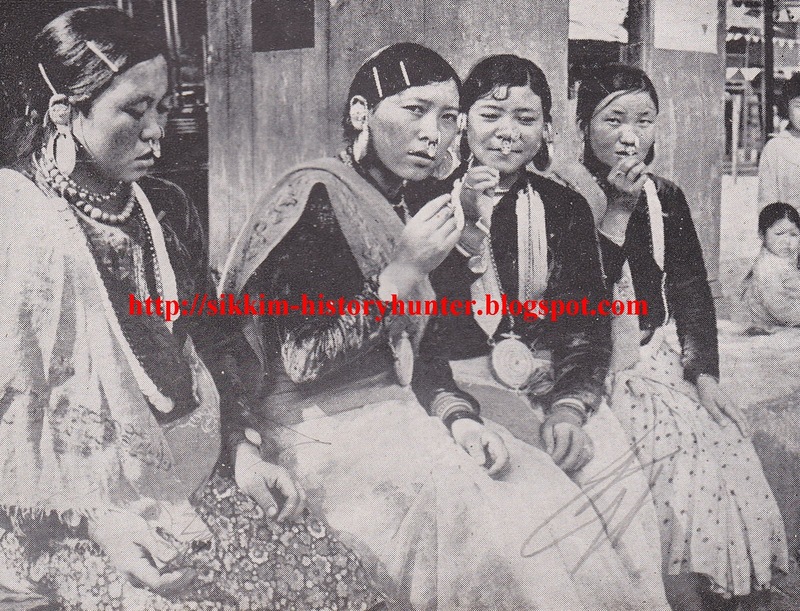 Bhutia women at a market. The Lepchas blowing Buddhist Horns. Somebody has correctly quoted the topic of today’s post. Nothing is static in this world, it keeps on changing. The present capital of Sikkim has also witnessed a lively change over the past 50 years. 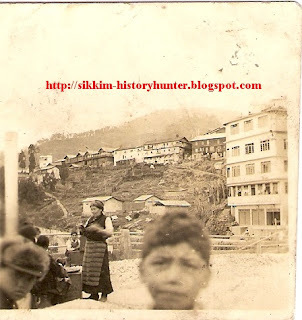 If we have to believe on the writings of James Claude White, the First British Political Officer of Sikkim, Gangtok during his stay was just a small town which was probably situated at present day Lall Bazaar. Gangtok made its dawdling progress after British established their upper hand in the internal politics of Sikkim. The establishment of British Residency at Gangtok saw the beginning of concrete buildings with a European design. During the exile of Maharaja Thotub Namgyal, construction of the marvelous edifice of Residency was over. But, even during the last years of Maharaja Thotub Namgyal Gangtok was merely confined between Sikkim Palace and British Residency. After the Indian Independence when the charge of protection of Sikkim was handed over to her new master, the dimension of Gangtok was slightly elaborated. It was now extended up to present day M.G. Road, which has presently got a beautiful walking mall. 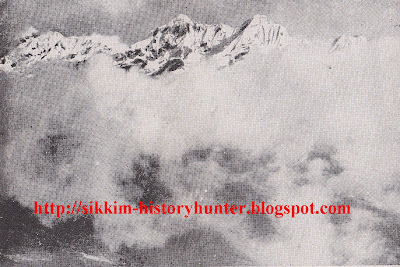 In 1948, an Indian adventurer Mr. A.D. Moodie, while going to climb Lama Aden in North Sikkim has visited Gangtok. During a brief interview with me he has stated that it was a small market where people during Haat Day came for shopping. 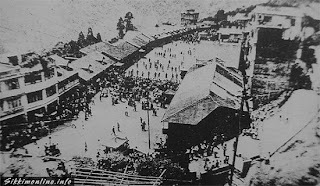 The means of communication at Gangtok then was bullock cart by which the Indian merchants based at Gangtok and other towns in Sikkim brought their commodities from Siliguri. But, during other days today’s M.G. Road used to remain silent. In a documentary prepared in 1966, Gangtok has been shown in an exact manner which is stated by Mr. Moodie during his interview with me. 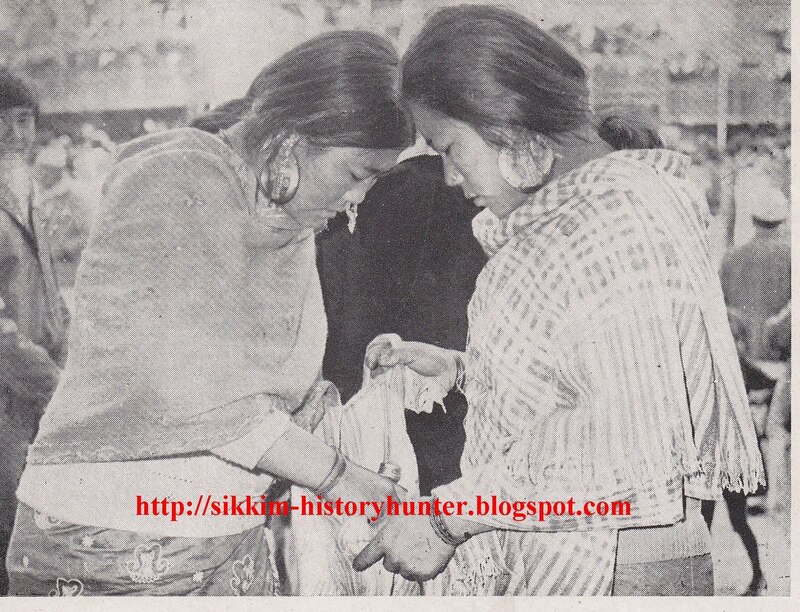 Even after the span of nearly 18 years (1948-1966) Gangtok was having its Haat at today’s M.G. Road itself crowded with the villagers from far flung places. The only difference one can find in the said documentary and Mr. Moddie’s statement is that, the bullock carts were replaced by big trucks as the core means of communication and the old tin houses were in the process of replacement by concrete buildings. 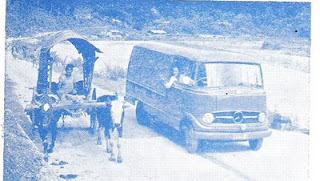 It is to be mentioned here that amid to the establishment of Sikkim Nationalized Transport in 1944, bullock carts were popularly used as a cheap means of communication in Sikkim. 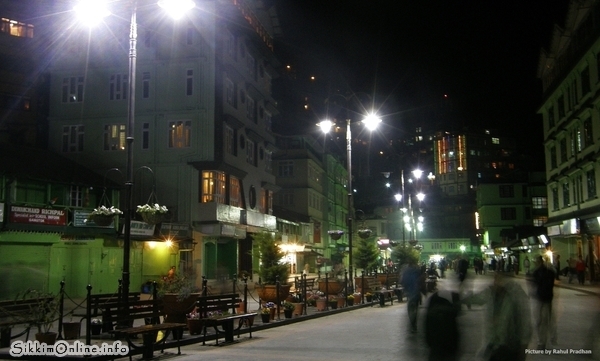 Gangtok began to make its rapid progress after 1960s. The earlier small township of Gangtok was in the process of a massive change. The establishment of various Government Offices in every nook and corner of Gangtok mark the beginning of modernization of the capital. 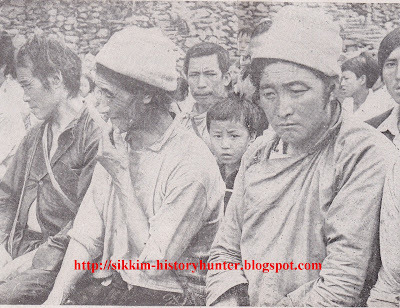 It is to be noted here that during Chogyal Palden Thondup Namgyal’s wedding with American Hope Cooke the Capital town of the former Himalayan Kingdom was having a distinct identity as far as organization and cleanliness was concerned. It is said that Gangtok then was nicely organized as compare to the other Capitals of it neighbouring Himalayan Kingdoms. Over all these years, Gangtok has changed a lot. The earlier years it has witnessed are going to be disappear in the pages of History. The small town which hardly had a thousand population (in its initial years) has now a Municipal Corporation. Once, a silent Gangtok has now become a busiest place crammed with locals and outsiders. Probably due to its huge traffic some one has rightly termed Gangtok as Manchester of the East. 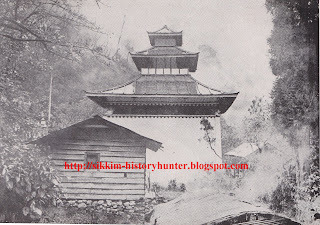 The History of Sikkim has been studied by different scholars with various aspects including the various ethnic groups. The researchers and scholars have even profoundly studied about the history of the three major ethnic groups i.e. 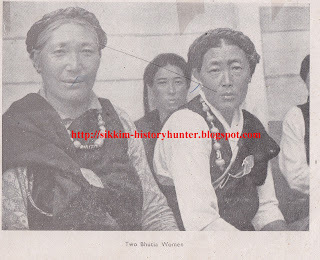 the Lepchas, the Bhutias and the Nepalese in Sikkim. 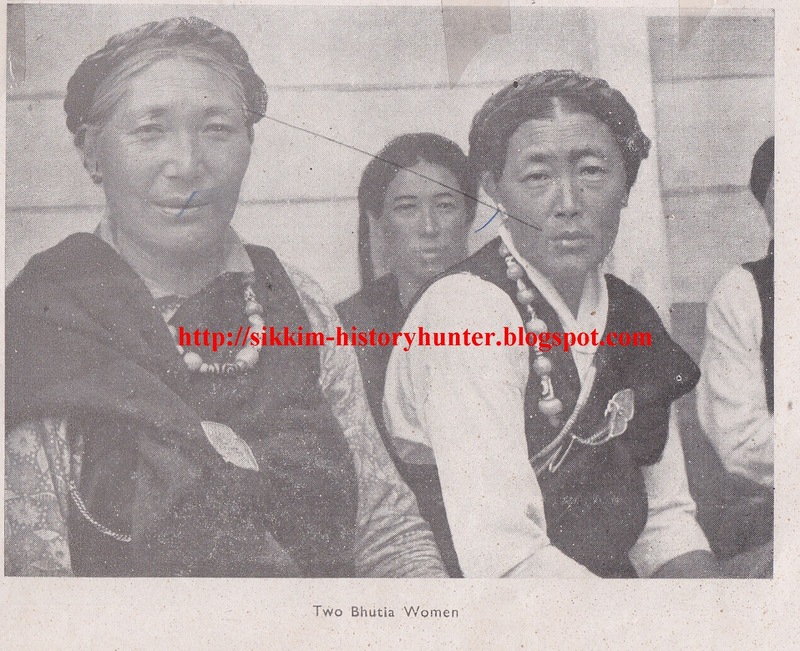 But, we find the history of Sikkim is generally pre-occupied with political history and then its immediate aspects of dynastic history and Sikkim’s relation with British India. 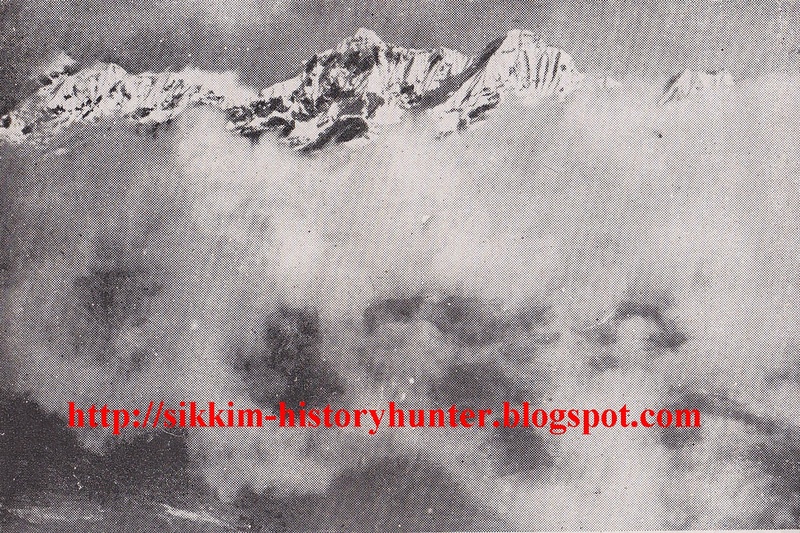 As most of the historians gave top priority to the political history of Sikkim during British-India, the democratic history of Sikkim after the Indian independence is generally neglected and pushed behind. It is a well known fact that political history has always superseded the other aspects of study of history which greatly disregards the contribution of the common people. The democratic movement of Sikkim was also a political development which has always been studied from the elite’s perspectives discounting the contribution made by the commoners to attain democracy. This is a story of a commoner of the erstwhile Himalayan Kingdom of Sikkim who has thrown himself in the blizzard of democratic movement that had rocked the tiny Himalayan kingdom of Sikkim after the Indian independence. Zamin Kasko Jotneyko….. Ghar Kasko Potneyko!!! i.e. Land belongs to those who plough it……House belongs to those who take care of it!! This slogan provides ample evidence about the condition of peasants in Sikkim who were debarred from possessing landed property against which they were clamoring for reformation. 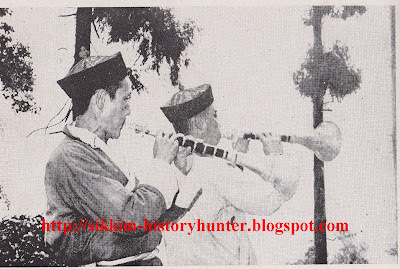 It is to be mentioned here that with the initiatives taken by the Sikkim State Congress the feudal system of Sikkim was remove. Bhare Bhure Raja Masnai Parcha…..Sikkim Lai Bharat ma Gabhnai Parcha!!! Petty King should be abolished……Sikkim should be merged with India!! This slogan highlights the initial demands of the Sikkim State Congress to abolish monarchy in Sikkim and to merge Sikkim into the Union of India. The demand of merger of Sikkim was put behind curtain after the reformation made by its reformist monarch Sir Tashi Namgyal. In the General Election of January 1973 (the last General Election based on the lawless Parity Formula) Mr. Chandra Bahadur Rai was elected from Pemayangtshe Constituency, West Sikkim. After attending a massive victory in the election he served as a Councillor till 1974. In 1973 Election, due to the tarnished parity formula there was manipulation in the counting of votes. This led to the people’s protest movement which further led to the formation of a Joint Action Committee (JAC). The Committee wrote a petition to the Government of India highlighting the suppression and injustice prevalent in Sikkim. Mr. Rai was also among the signatories of the said petition. After the election of 1974, Mr. Rai left active politics and since then he did not contest any election. While asking about the reason why did he quit politics he said-“It was the tears of the Chogyal and Gyalmo that made me to quit it forever”. Presently, at the age of 75 this ex-Councillor is living at Pakki Gaon in West Sikkim with reminiscences of independent Sikkim. 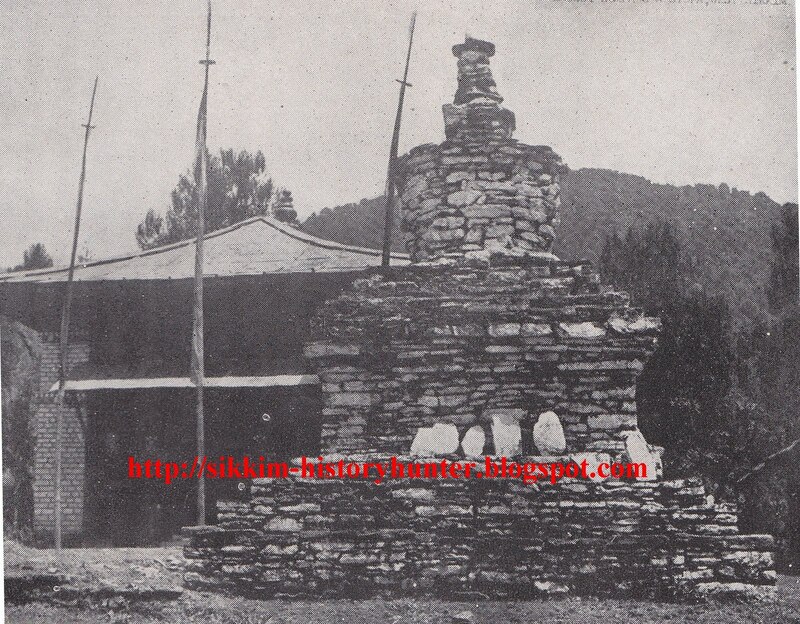 RamGauri Sangrahalaya - The Only Private Museum of Sikkim. 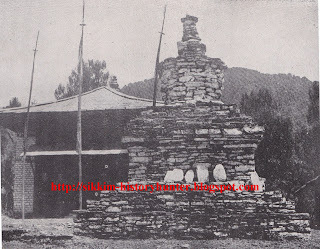 Located at Rhenock in East Sikkim RamGauri Sangrahalay (Museum) is playing an imperative role for the reconstruction of the political history of Sikkim. After visiting the said museum I have concluded that only fervor can make it possible. Taken care by its owner Mr. Ganesh Kumar Pradhan, has a huge collection of documents related to the political development of the erstwhile tiny Himalayan Kingdom of Sikkim. The museum also has a collection of various tax receipts paid by the Sikkimese peasantry to their feudal Lords in the pre-independence period. In this category, the most interesting document is the bank receipt issued by Bhojraj and Jethmul Bank, the first bank of Sikkim. The most amazing part of this Archive/Museum is that it has got the entire volume of Kanchenjunga, the first news based journal of Sikkim. In a brief interview with the writer, the owner of this museum said that he has named it after his deceased parent Late Ram Pradhan and Gauri Pradhan somewhere 30 years before. Since than, the owner himself is managing its entire expenditure to preserve the incredible documents of the history of Sikkim. Among the oldest documents there are various Sanskrit Manuscripts of some unknown date (possibly of 18th century), but are getting brittle due to the lack of scientific equipments. The only scientific tool that is prevalent at the museum is thymol fumigation machine to protect the documents from various creatures. Apart from the old documents the Sangrahalaya also has preserved various antiques like telegram machine, Gramophone, antique locks and keys, utensils, radio, clock etc. Further, one can also witness different variety of rocks found in various parts of Sikkim and few fossils possibly related to the ancient Sikkim. Amid to the “nothing is there in a dead past” approach of the present Sikkimese masses the museum is surviving and it is just because of the efforts made by a single person Mr. Ganesh Kumar Pradhan. Undoubtedly, the endeavor of Mr. Pradhan is serving as a coffer for the history of political evolution of Sikkim, but, due to the lack of scientific bits and pieces it is at the verge of ruination. The museum is at this stage because of the Sikkimese mentality of ignoring the past and least paid attention from the concerned authorities.